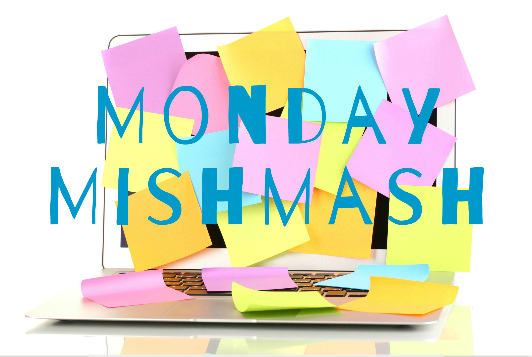 So Mishmash Monday is where you post whats on your mind. Here is what is on my mind and please feel free to share what is on yours. 1. I am in the Happy Holidays Blog Hop! You can enter my giveaway here, or check out the post here. 2. I do not have to go into jury duty tomorrow!!!! ROCK ON!!! I know it’s my civic duty, but I am super happy to not have to go in. My husband can’t walk and we have two little kids. That was going to be one awful day! I am thinking that this was our good luck after having to deal with some pretty major expenses recently. 4. Books! I am reading How to Seduce a Fireman right now, and somehow this book has gotten rid of my “writers block.” Therefore my own story is flowing again too. 5. Last but not least, we survived Christmas. Just barely. My Christmas village never got up and the house wasn’t perfect, but we survived. The lasagna actually turned out too. Go me! 6. 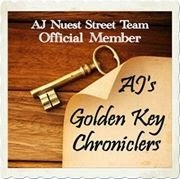 Check out my sidebar for new blog hops coming up. 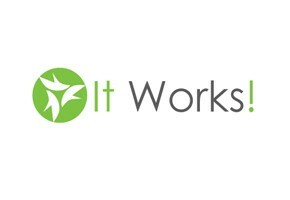 If you blog sign up. If you are a fan, mark your calendars! That’s it for me at the moment. Share your thoughts on life. How were your holidays this year? 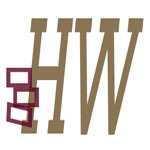 Kelly Hashway has a great idea – mishmash Monday. I’ve envied this idea forever. Well folks, she encourages people to participate with her now. Too bad i fell flat on that. So although this is a mishmash Monday post, I’m renaming it Messed It Up On Monday – Tons on Tuesday. 1. Facebook is falling into the whole pitfalls of greed. I am sure you have seen all the posts going around and the changes being speculated about. I already barely reach most of my “followers” so I am buying into Tsu. You can find me here if you want to try something like Facebook-but not. 2. 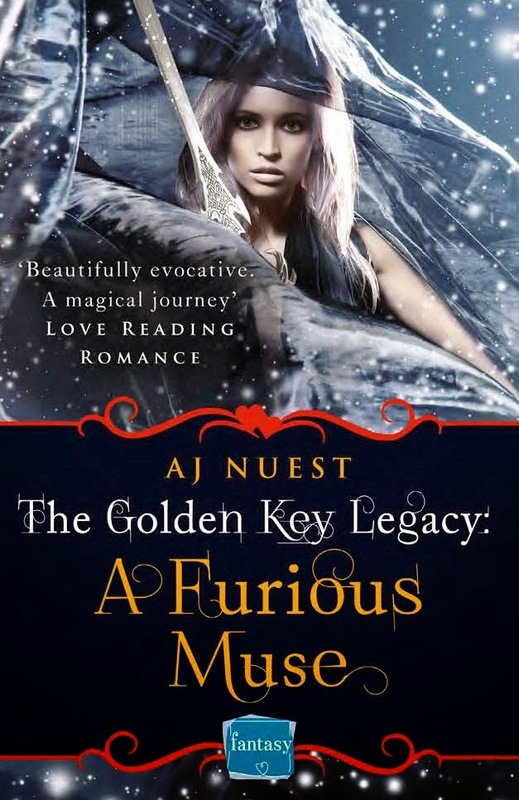 I just finished Echo Shea’s Light a Candle for the Beast and Aj Nuest’s A Furious Muse. 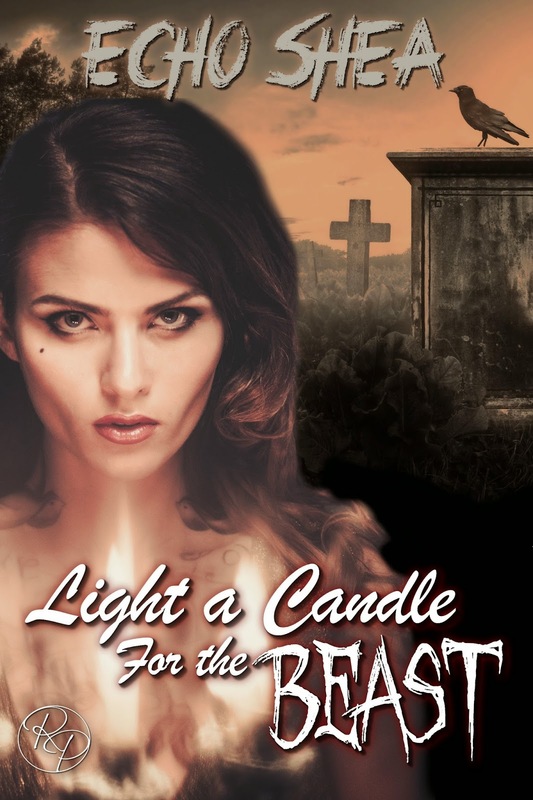 I have posted reviews for Light a Candle for the Beast and will be doing so for A Furious Muse soon. Both are great novella’s. 3. A great deal on a book right now is by Vonnie Davis. At the time of this post, A Highlands Obsession was on sale for .99! 5. My husband is having surergy on Thursday and will be down for 2 to 3 weeks. I am hosting his family for the holiday (Christmas). I might break down and start crying. My house is a disaster and my kids are a mess on a good day. I am so toast this year I think. That’s it for me at the moment. Share your thoughts on life.